Children make many requests for toys that cost dearly sometimes. But what if you start making your own toys, provided you have a carving for innovation and a bit of aesthetic sense!! 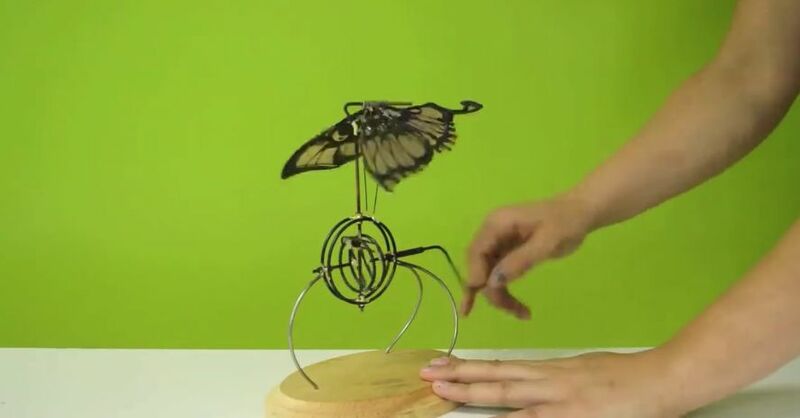 Here is a 3D pen that can draw and make anything that you can think of.